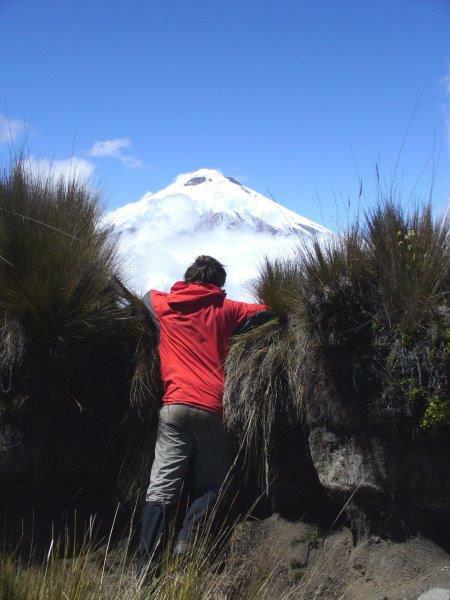 On the slopes of Rumiñahui Volcano, in a truly privileged position, Hacienda El Porvenir is the ideal spot from which to explore Cotopaxi, get to know the Andean way of life at first hand and have thrilling adventures. It is just one and a half hours by car from Quito and 4 km. from the northern entrance to Cotopaxi National Park. The farmhouse is located in a very scenic spot, at an altitude of 3,600m, surrounded by four volcanoes, one of which is Cotopaxi. Guests enjoy their stay in a comfortable, functional setting. The farmhouse is made from local building material, keeping the spirit and essence of Andean construction. Faithful to its traditional design and in line with its needs, the buildings of Hacienda El Porvenir are set out around a large courtyard. These include the Casa de Hacienda, la Casa Chica, la Casa del Establo. The stables, saddle room and corrals add the touches of a real working farm. Hacienda El Porvenir is open year round. Ecuador is well known for its eternal spring. Being on the Equator line, there are only two main seasons: The green season or winter (OctoberMay), where rain and cloudy skies are expected mainly during the mornings. The dry season or summer (late June to September) is when clear blue skies with fantastic views and wind are expected. The Mountain weather is unpredictable; within the same day you can experience snow, heat, rain and wind. 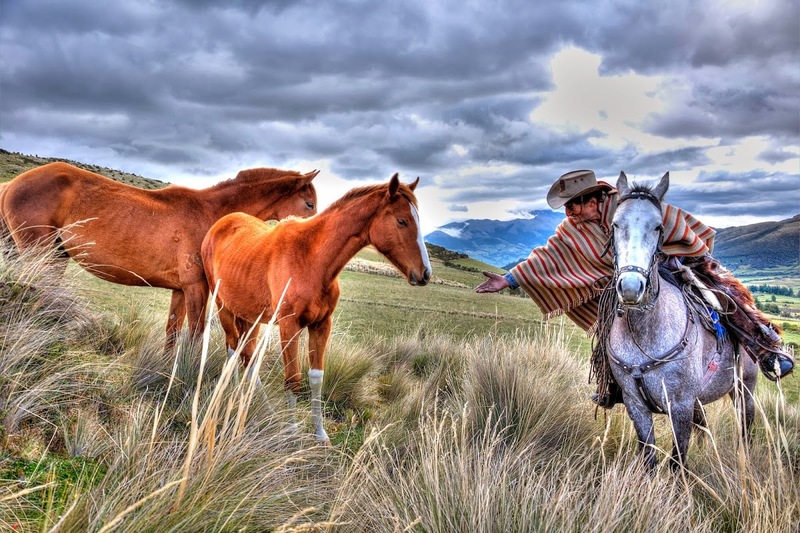 Hacienda El Porvenir offers outdoor activities including horseback riding, mountain biking and hiking. Here are some options for Hacienda El Porvenir Activity Packages. 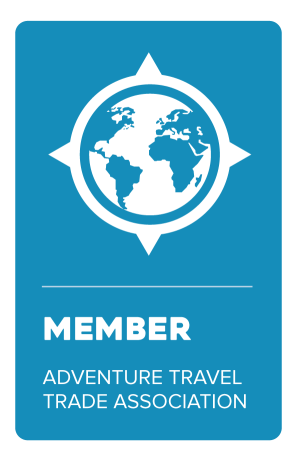 Contact Jubilee Travel today to learn more about this unique place.